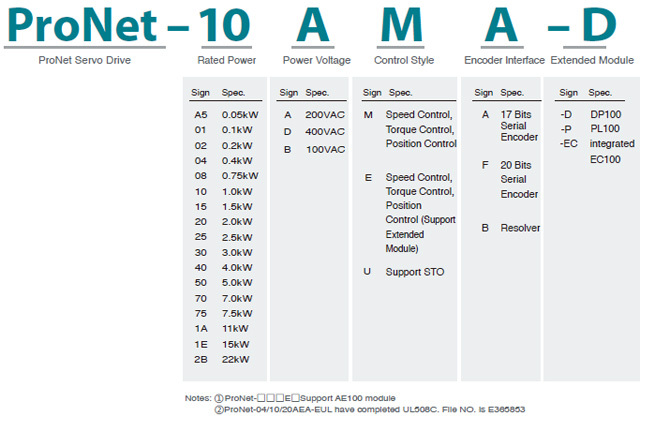 ■ Actual and Programmed position visualization. 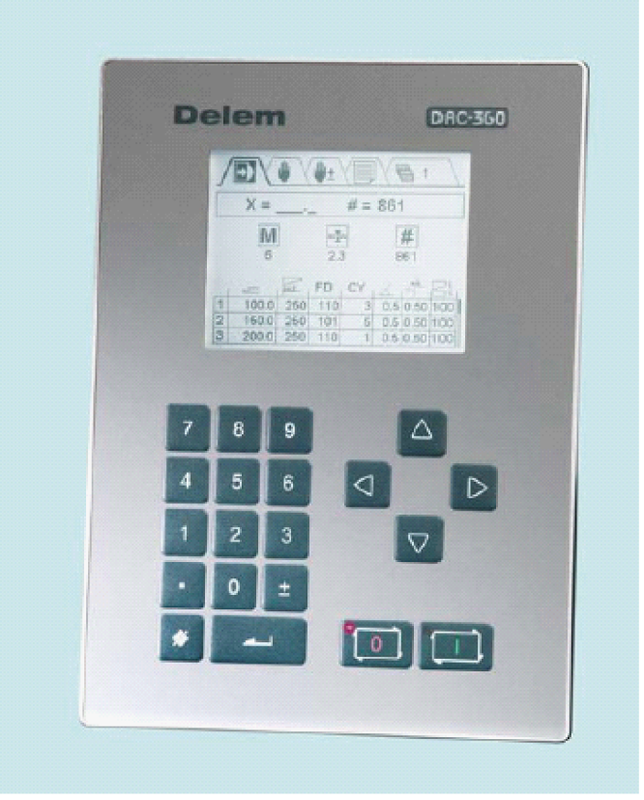 The DAC-360 control provides a complete solution for shearing machines. 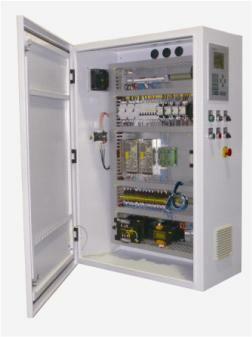 It includes the control of backgauge, cutting angle, stroke length and gap, based on state of the art electronics. 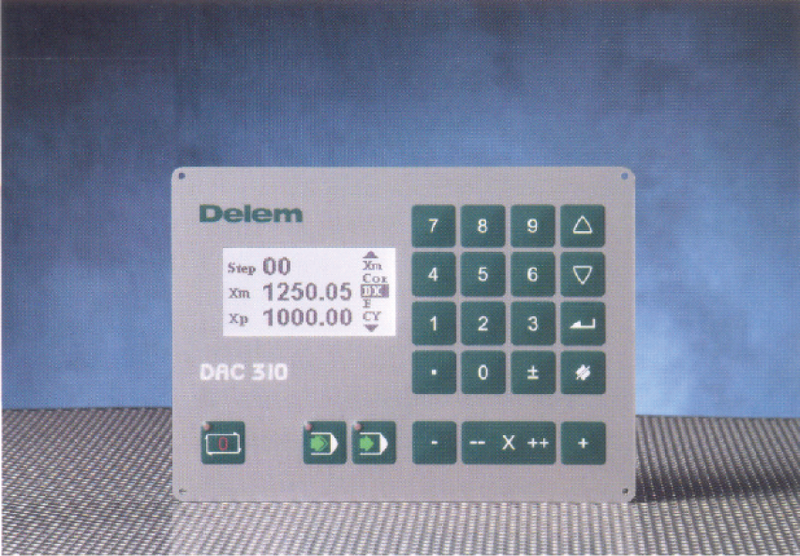 Beside backgauge control, the DAC-360 automatically calculates the required setting for the cutting angle and gap depending on material properties and thickness. The stroke length is limited for minimal production time and related to the material length to cut. 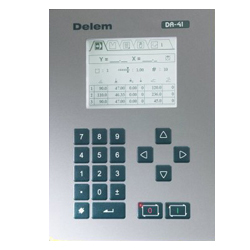 Integration of the Company E system, DAC series of CNC systems，Shearing machine electrical control system can be customized according to customer requirements.